The team of experienced breeders at Barney's Farm has been gathering landrace genetics from around the world since the early 1980's. This enables Barney's Farm Research Lab to create the very best and rarest marijuana strains. Barney's Farm has won many international prizes for the high quality and stability of its products and is a recognised world leader in the production of top quality seeds. This passion for Barney's chosen life underlines their commitment to provide the customers with the best genetics possible. 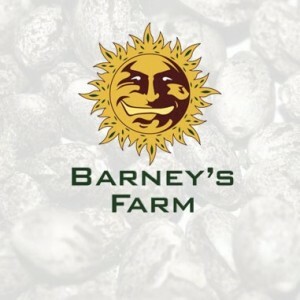 Barney's continue their search for rare genetics and are devoted to the creation of new and exciting marijuana strains. 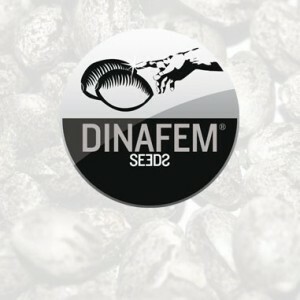 Dinafem is a Spain based cannabis seed bank founded in 2005. Despite being fairly young, it has quickly acquired a sizeable fan base. Before there was a company, there was a team, whose goal was to develop research in order to create unique cannabis strains. Indeed, the seed bank was created by cannabis enthusiasts who spent years growing cannabis before they started dabbling in genetics, and creating their own strains. These enthusiasts decided to research all the botanical aspects of the cannabis plant, and learned to manipulate said plant’s genetics to create increasingly interesting experiments; feminized seeds, new strains, mother plants … you name it. 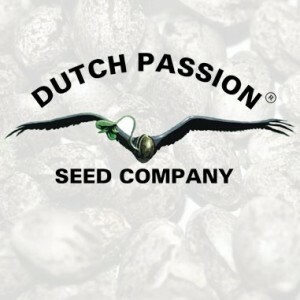 Dutch Passion is one of the first cannabis seed banks founded in the Netherlands. It was created in 1987, and just like many other seed banks from the same era, was in fact active before its creation date, through its founder, Henk van Dalen. He started growing cannabis for his personal needs, using skills acquired in college, where he studied Biology and Pharmacology. 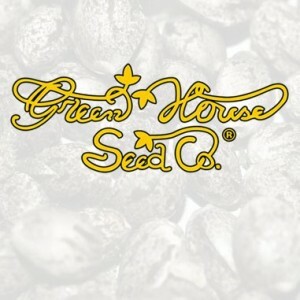 The Green House Seed Company is one of the older seed companies to grow marijuana commercially from Holland. Master Kush and Cytral were a big success and were sold in their two coffee shops. As they continued to grow, the collaboration with former Sensi Seed breeder & grower Neville, led to a third Green House shop in 1997. From here the seed company took off winning many awards with strains like; Super Silver Haze, Hawaiian Snow, Arjan's Haze and many more..
All Kiwi cannabis seeds are guaranteed fresh. Kiwi Seeds uses only top genetics for their marijuana seed production, sourced from strains all over the world. 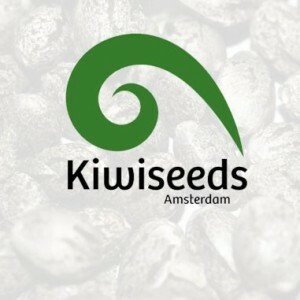 Kiwi Seeds started 2006 with the backup of Dampkring Coffeeshop and won 1st prize at the High Times Cannabis Cup 2006 with Mako Haze, followed by a 2nd prize for Tazman Haze, and an other first prize for their Mt. Cook Indica. Paradise Seeds has always been highly involved in the breeding of their strains. Paradise Seeds started growing cannabis in the early 1980's and it has always been their aim to select the very best genetics. This has resulted in a solid strain base and regular winners of many cannabis awards with names like; Sensi Star, Nebula and Rox. Paradise cannabis seeds are approved for medicinal use by the IACM. Sensi Seeds is the first cannabis seed bank to be founded and based in the Netherlands. It was established in 1985, after years of preliminary work achieved by its acclaimed founder, and now hemp and cannabis guru, Ben Dronkers. 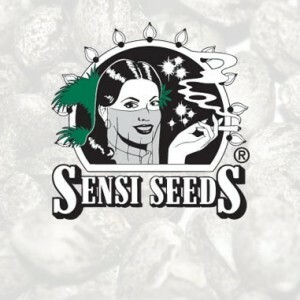 Sensi Seeds is reputed for having created many cannabis strains that are deemed essential classics by today’s cannabis enthusiasts; Skunk #1®, Jack Herer®, Northern Lights®, Mexican Sativa®, Big Bud, etc. The company is also responsible for creating many strains considered pillars of cannabis genetics, still used today by many breeders and seed banks world-wide to create new hybrids. Soma is a Rastafarian who is spiritually dedicated to the Sacred cannabis plant. He has been working with the plant for 37 years. He wears the pant and shirts made out of it, has a prescription for 10 grams a day, and studies every aspect of the marijuana phenomenon. 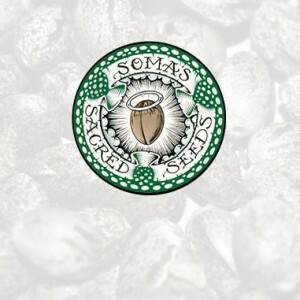 Soma Seeds received bronze for Reclyning Buddha in 1999 during the High Times Cannabis Cup. Soon after Soma released his already legendary N.Y.C. Diesel followed by Amnesia Haze and won numerous awards. 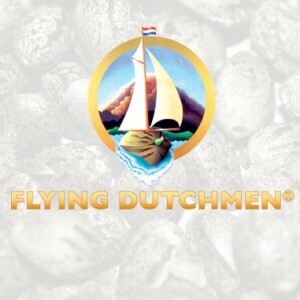 The Flying Dutchmen is a cannabis seed bank based in the Netherlands, founded in 1998 by Eddie Reekeder. The original Skunk #1, Pot of Gold, and a wide range of Skunks, are among the strains of their selection. While the seed bank has only existed officially since 1998, Reekeder was a noticeable figure of the Amsterdam cannabis scene for a long time before that! During the mid-80s especially, he was one of the main influences that led to the boom of the Dutch cannabis market, by providing new breeding strains found in Thailand, Mexico, Afghanistan and South Africa, and of course, by introducing European consumers to the now-legendary Skunk strains. 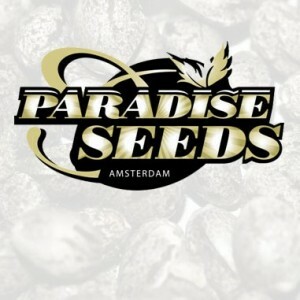 THSeeds was established in 1993, making it one of the older seed companies in Holland. It began in the C.I.A. (Cannabis In Amsterdam). 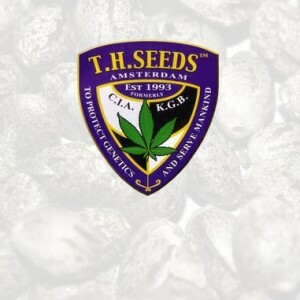 THSeeds quickly gained an excellent reputation among the experienced growers who purchased THSeeds. Their collection carries multiple award winning names like; Bubblegum, the famous Kushage and MK Ultra. 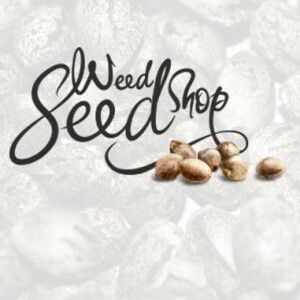 Founded in 1997, Weed Seed Shop is the only cannabis seed bank based in the Netherlands to provide a wide range of high quality cannabis seeds, at the cheapest prices available online. 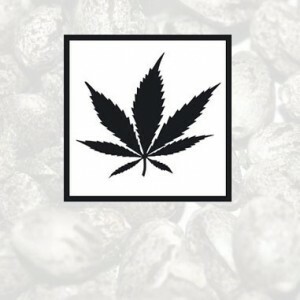 The Weed Seed Shop selection includes a wide choice of cannabis strains, from unquestionable classics, to the latest strains; Super Silver Cheese, Northern Lights, Holland’s Hope, Pure Power Plant, White Widow, and many more! The White Label Seed Company, commonly known as White Label, is a cannabis seed bank based in the Dutch city of Amsterdam, and created around the year 2000. It carries many high quality cannabis strains, including Cali Orange Bud, Purple Haze, or Super Skunk, and offers a wide variety of regular seeds, feminized seeds, and autoflowering seeds.